Click on the images to access the fan sites. Your source for everything Power Rangers. Oldest forum for Power Rangers, Sentai, merchandise discussions and more. News website for Power Rangers, Kamen Rider, and Super Sentai! Largest gallery database for toku on the Internet! Bi-weekley podcast covering Power Rangers, Super Sentai, fandom news, and more. With hosts Eric (Twitter), Zach (Twitter), and A.P. (Twitter). 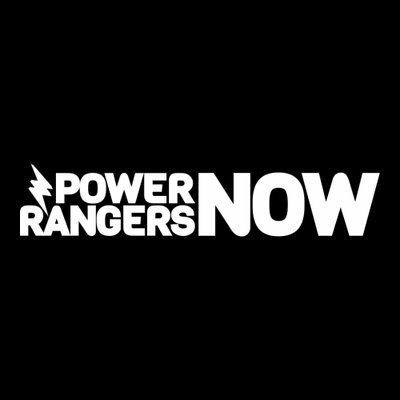 Power Rangers podcast in which the hosts review Power Rangers and Sentai episodes, give their opinions on fandom news, and interview cast members of past and present. Database chronicling and categorizing the seasons, weapons, characters and more of the 20+ year legacy of the Power Rangers. Home for Your Nerd Pop Culture News and Reviews! 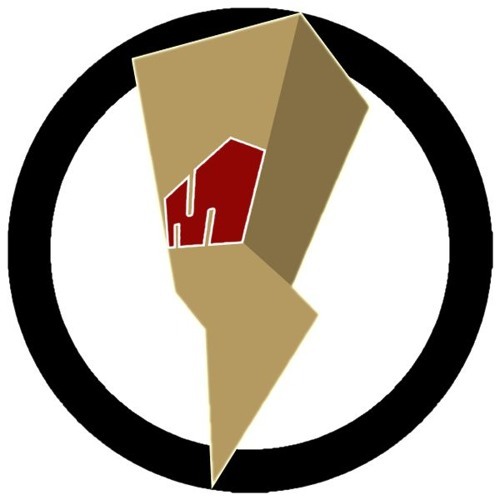 Stay updated daily with our news and video postings. Give your opinions and join the discussion! A+ Opinions highlights Marvel, Arrow, Flash, Power Rangers, Star Wars & More!. YouTube channel where you can get the latest news on power rangers, sentai and many more by the week. YouTube Channel for Power Rangers reviews, Pentatonix reaction videos, VLOGs, gaming videos, and more! Bite-sized podcast for the fan on the go. Sweet and to-the-point!.